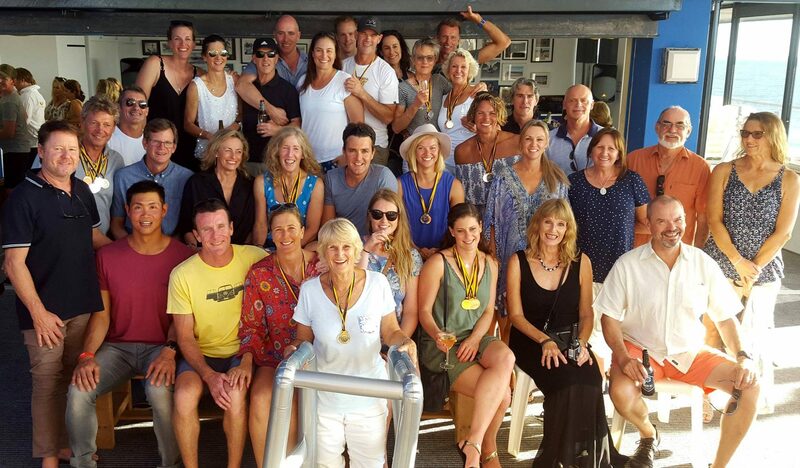 Many of our members join the club to involve themselves in the sports culture and North Cott works towards providing opportunities to participate in all surf life saving disciplines. The list below details the main events available and, in addition, the club provides other means of physical activity such as fitness classes and yoga. 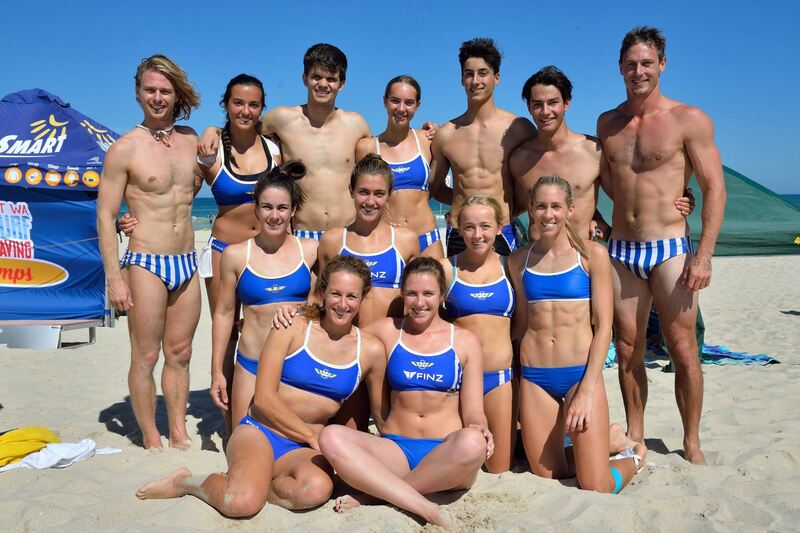 To participate in a sport and represent the club, a member must satisfy all SLSWA and club criteria concerning bronze medallion qualifications and minimum patrolling hours. 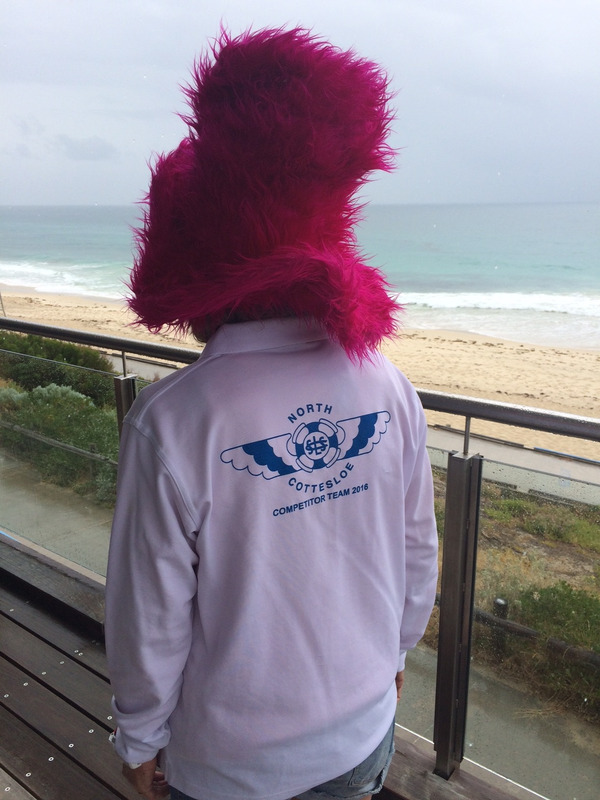 Currently the minimum patrol hours for North Cottesloe is 18 per season. Beach events include the beach sprint (90m), beach flags, the beach relay and the 2km run. 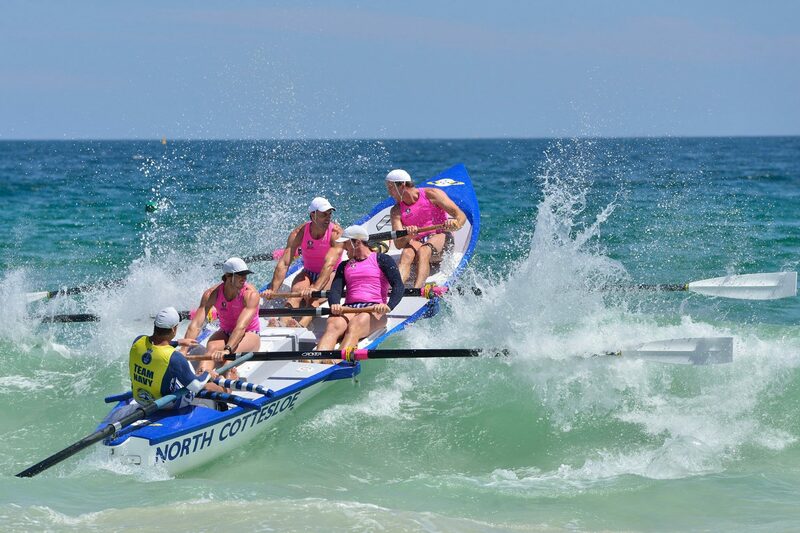 North Cott continues to be a powerhouse in Australian surf boat racing. 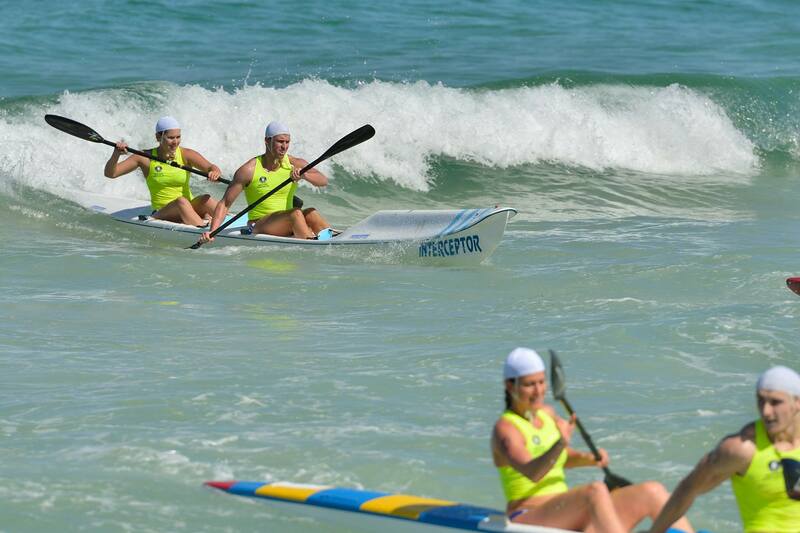 The current open women’s crew, Mermaid Marine, represented Australia in 2013 in an international contest against New Zealand, and remain a dominant crew. Surf skis are a very well supported discipline within the club with competition, development and social paddlers on the water daily. Various programs exist to encourage members of all abilities to gain exposure to the sport. 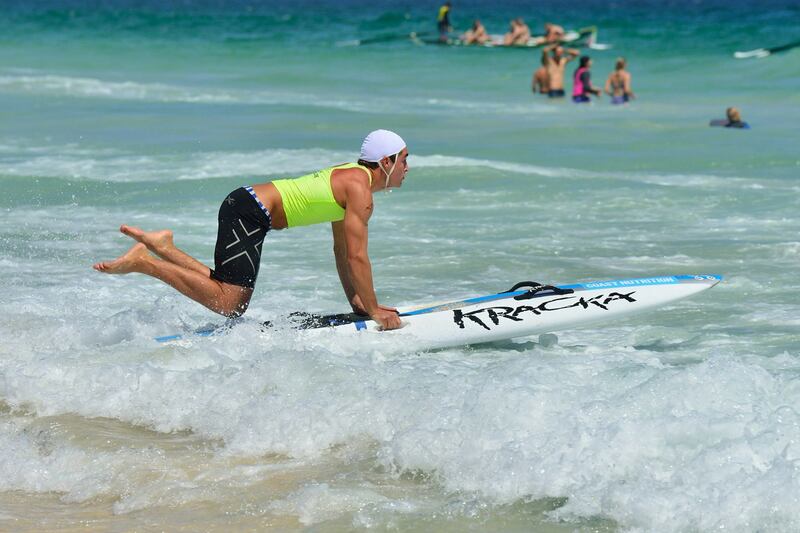 Swimming is the primary skill required of surf lifesavers. All club members need to pass a swimming proficiency test to ensure they are competent in the water. 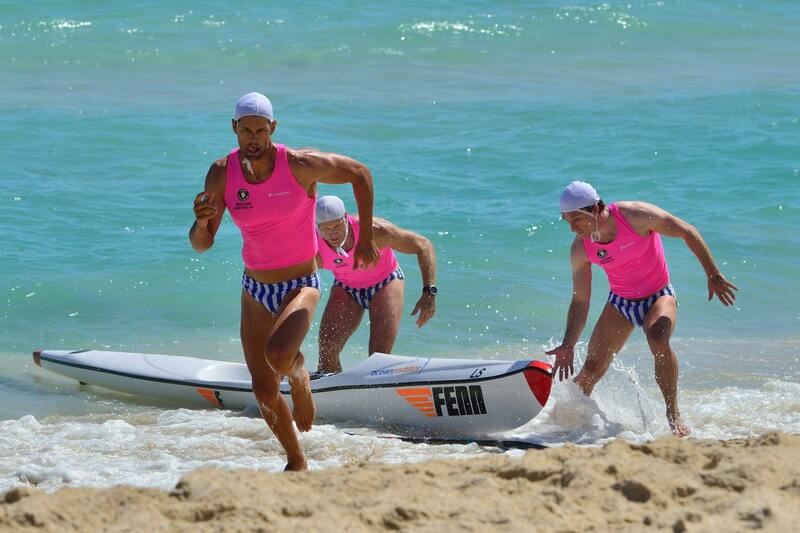 Swimming is also a surf sport events and forms part of the Ironman and other relay events. March Past involves a team of 12 members who are required to carry a surf reel and march in time and complete various components to the satisfaction of the judges. Points are awarded or deducted in areas such as presentation, timing, wheeling etc. 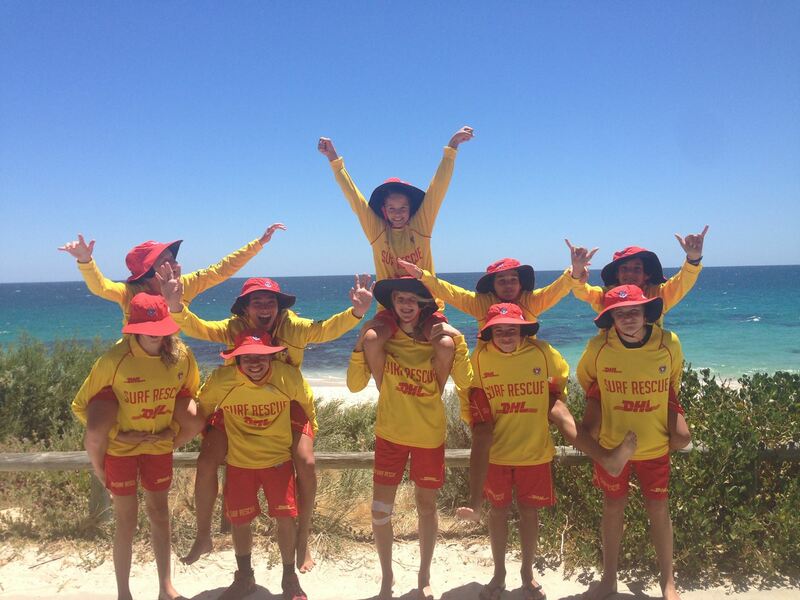 North Cott has a very large contingent of trained IRB drivers and crew. 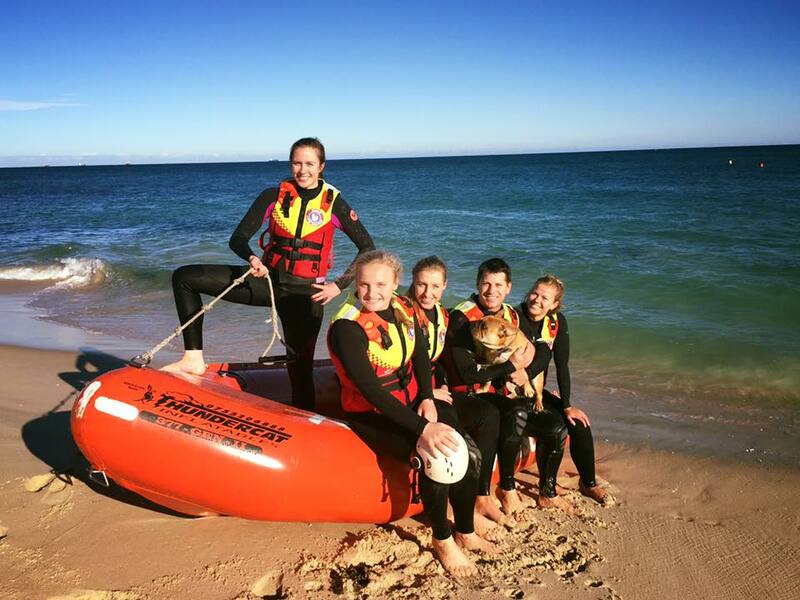 An essential aspect of lifesaving and club patrols, qualified members can also represent the club in SLSWA IRB racing carnivals traditionally held in the winter months. 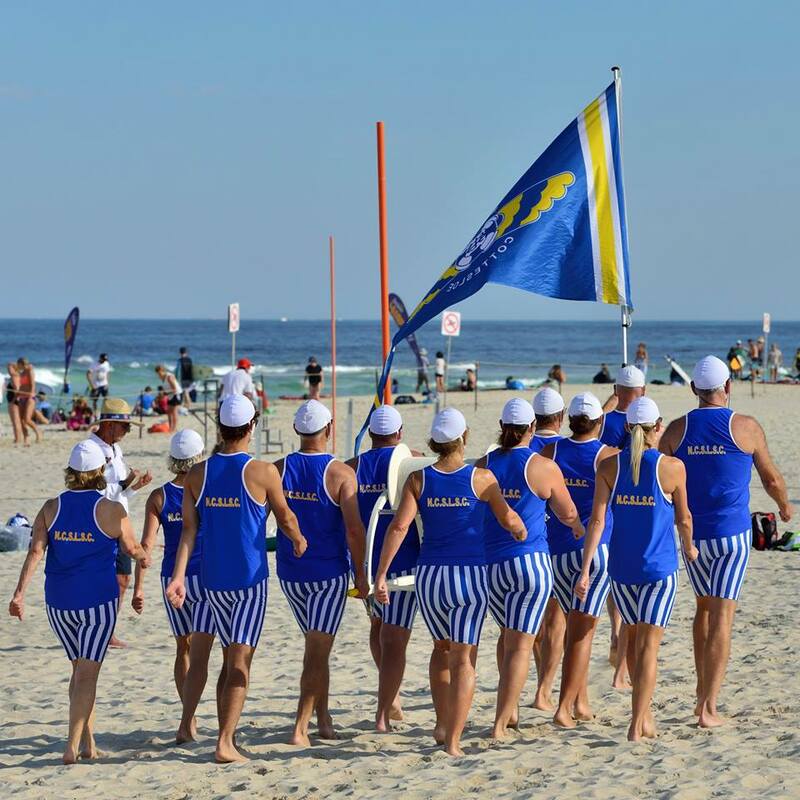 Every club is required to provide officials at surf carnivals and the ratio is based on the number of competitors. North Cott strives to have participants in as many disciplines as possible which then requires us to have a strong presence in the offciating arena. You don’t need to be a world class athlete or an ex competitor to enjoy the fellowship and enjoyment of participating in masters sport. 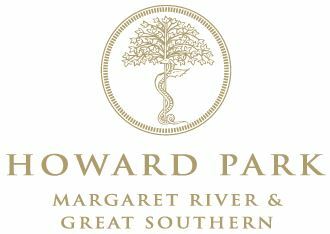 The Club Swim will start again Sundays in Summer….stay tuned!